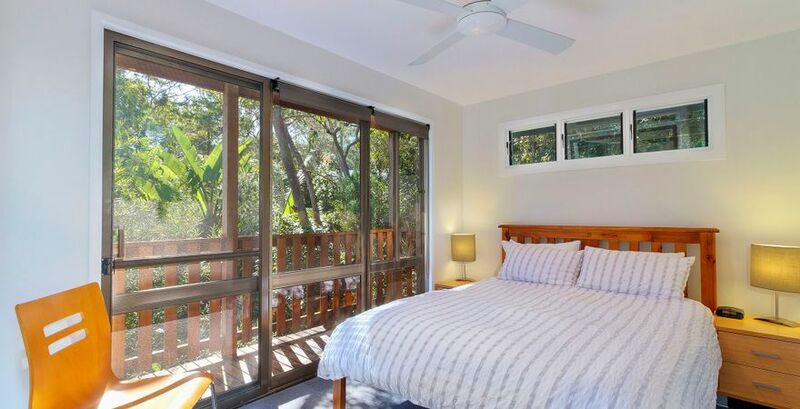 Delightful 3 bedroom - 2 bathroom home enjoying seclusion in unique quiet setting with great views over Blueys Beach to Seal Rocks & only mins to Beaches. 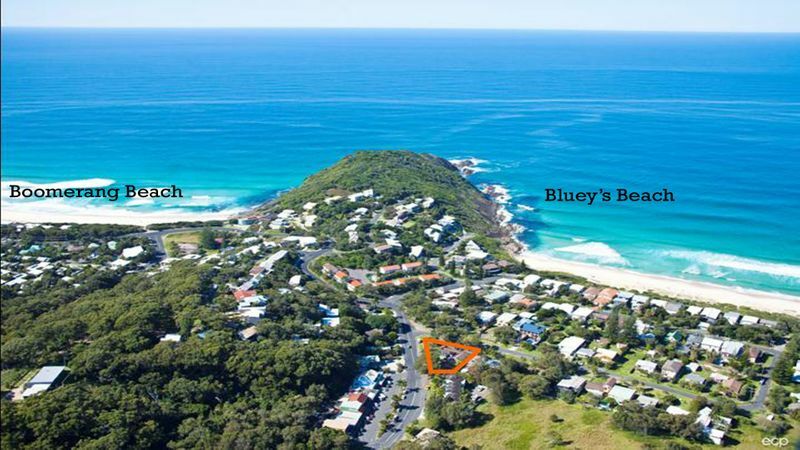 Ideal for a family or couples wanting quiet time and only a few minutes walk to Blueys or Boomerang Beaches and shops. 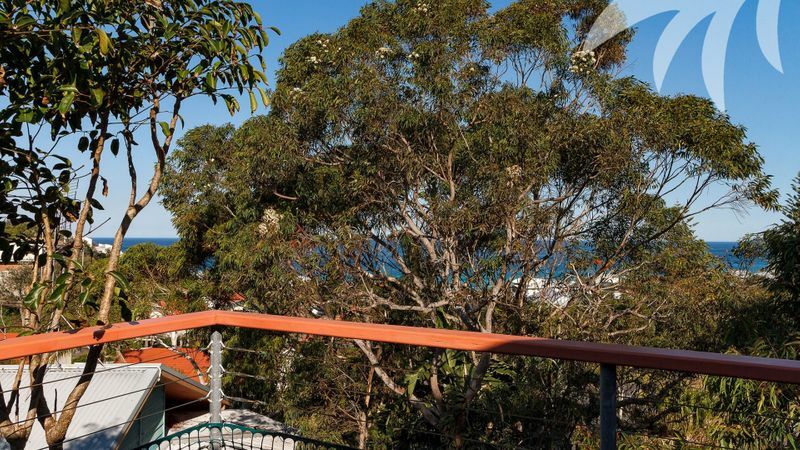 Perfect for Summer holidays - enjoy long lunches on the deck and take in the views or make Pippi's @ Blueysbeach your Winter escape destination where you can stretch out in front of the log combustion fire (Limited fire wood provided). 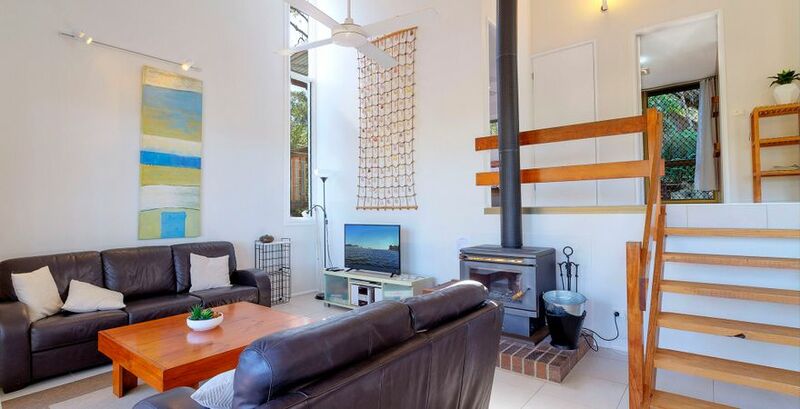 Unlimited WiFi via NBN Broadband and Optus Fetch TV and great sound from the Bose SoundTouch 20 Wireless Music System. 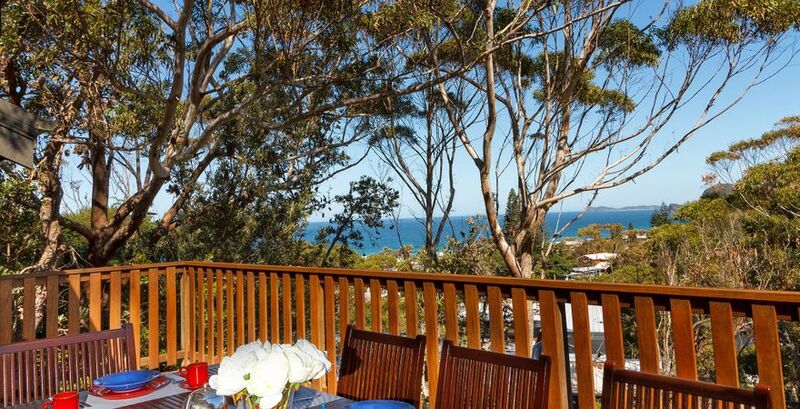 Serenity, privacy, ocean views and local abundant bird life is Pippi's invitation to you. 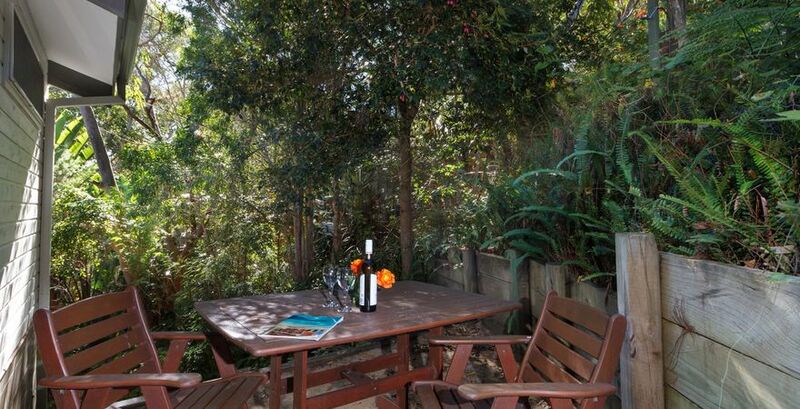 WHILE ONLY 2 MINS TO BEACH PIPPI's HAS THE PRESTIGIOUS & QUIET LOCATION OF HEADLAND ROAD. 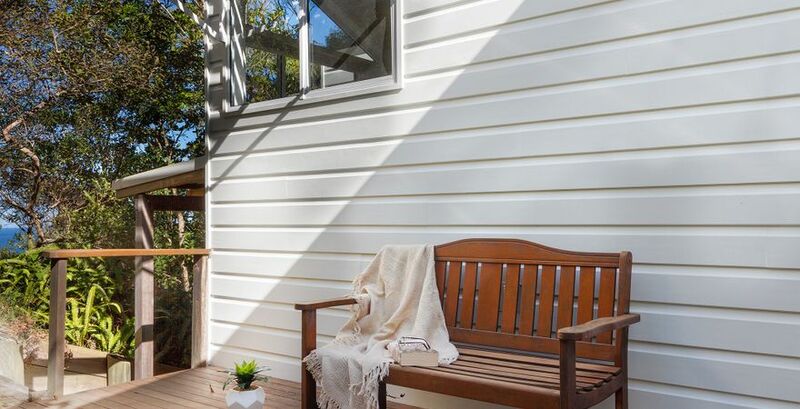 Enjoy views from all living areas. 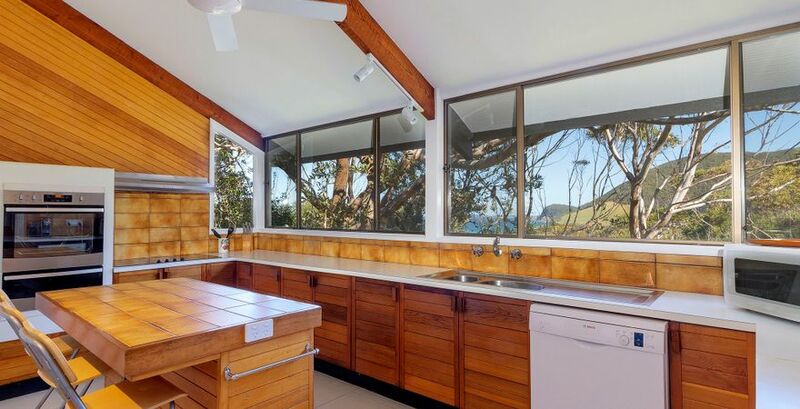 Well equipped kitchen with Nespresso, fan-forced oven, cooktop, dishwasher and microwave. 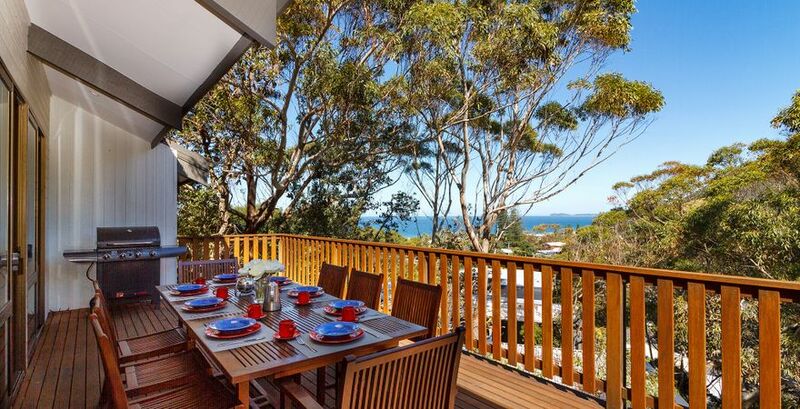 Large deck with views to Blueys South Headland and Seal Rocks, outdoor setting and 4 burner gas BBQ. Unlimited WiFi via Optus NBN Broadband. 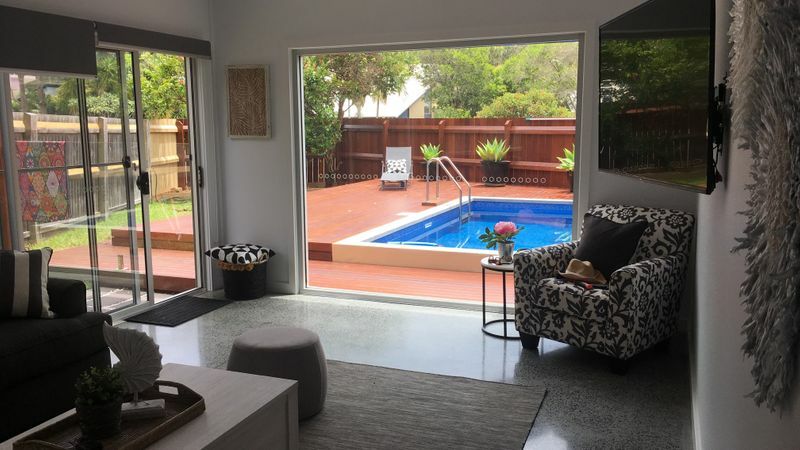 Main living area has 100cm LCD TV with Optus Fetch TV which gives you access to additional channels, Netflix, Stan etc (via your existing Netflix / Stan account). In addition there is a DVD player and a Bose SoundTouch 20 Wireless Music System - connect via Bluetooth and play music from your device. For heating there is a combustion fire and reverse cycle air conditioning which also cools in summer. Lounge, kitchen and 3 bedrooms with ceiling fans. Main bedroom with queen bed, built-ins and sliding door to small deck. 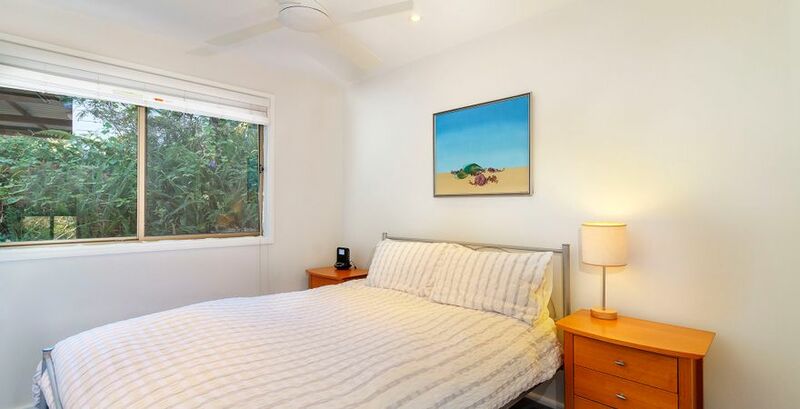 2nd bedroom has a queen bed with built-ins. 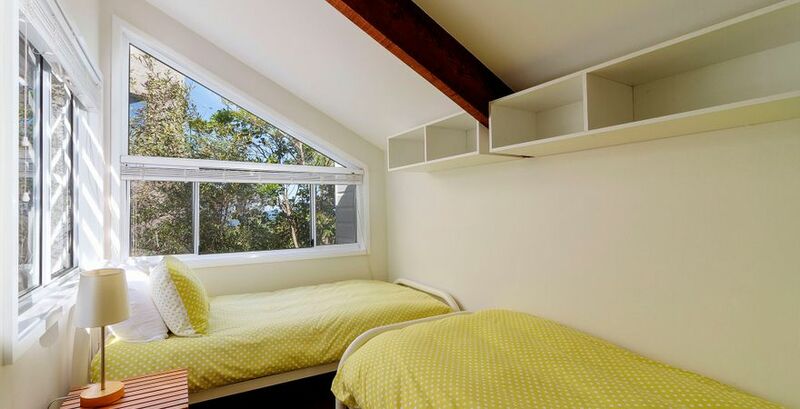 3rd bedroom has twin beds with sea views. 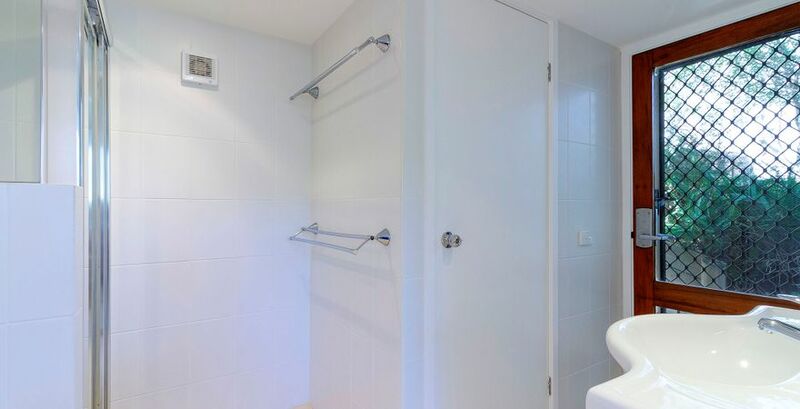 1st bathroom has shower over square bath, vanity, toilet and hairdryer. 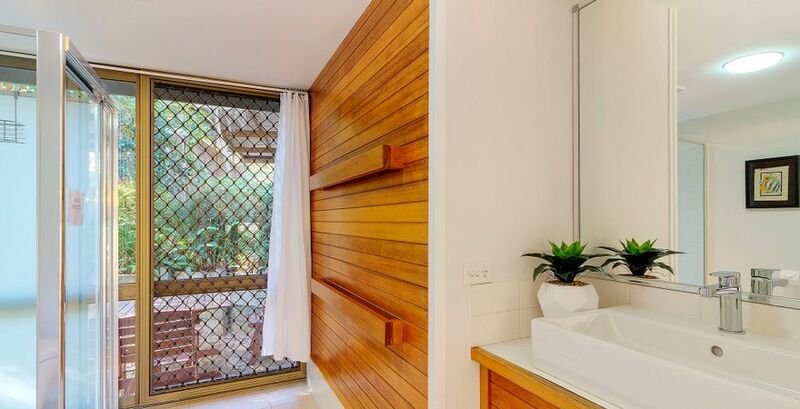 The second bathroom has a separate toilet, shower area with hand basin, laundry basin, washing machine, clothes dryer (in kitchen) and iron/ironing board. There is a tandem single carport plus off street parking for cars or the boat, fold-out clothes lines situated under car port. Table and chairs placed at rear of house to catch morning sun. Swimming, surfing, sailing, fishing, skiing, prawning, boating, local 9 hole golf course adjoining beach and magnificent sandy lakes and beaches - perfect for families (Elizabeth Beach patrolled in holidays) as well as those wanting to escape crowded beaches or want to perhaps experience a clothes optional beach (Shelley Beach). Boat ramps available for lake and beach/ocean access. Smiths Lake is a great place for families with small ones - safe shallow swimming (5 mins away). 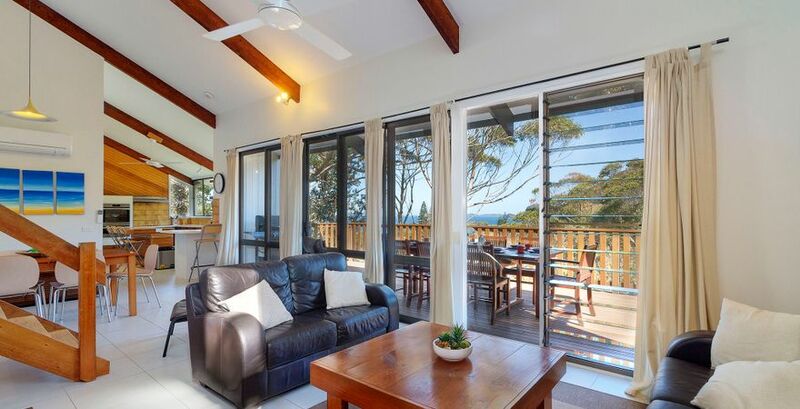 Lots of walking trails, National Park roads, lookouts and abundant native fauna -kangaroos, bird life (and koalas - if you know where to look) to be experienced. Famous Seal Rocks is only 20 mins drive - an unspoilt part of the world - magic. 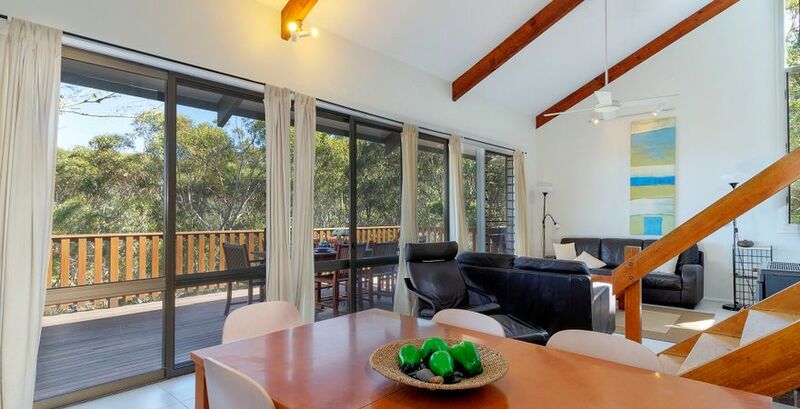 Several boutique restaurants, cafes and pizza bar close by plus 2 clubs (The Recky on Wallis Lake (dine with views) and Smiths Lake Bowling Club - (renowned for great local produce and menus) with local seafood cuisine as well as international. Both Clubs have loads of entertainment for both young and old. Frothy Coffee Boatshed has breakfast, lunch menus plus dinner available on weekends. Markets at Pacific Palms (Community Centre) - best on the coast (on Sundays usually once a month - ask when on). Convenience shops/newsagent, fresh local seafood shop, small supermarkets, petrol stations, butcher(smiths lake), baker, bottle shops/deli, surf shop, post office, natural healing centres, doctors surgeries and pharmacy, hairdressers, takeaways, pizza bar, boatshed cafes, galleries. We have it all for an idyllic getaway!